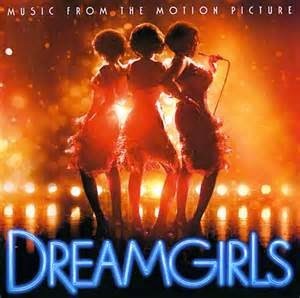 Musical Theatre News: Dreamgirls heading for West End? Dreamgirls heading for West End? According to the Daily Mail, producer Sonia Friedman has the rights for a full West End production of the musical Dreamgirls with Casey Nicholaw (The Book of Mormon and Aladdin) in talks to direct. The London show will open more than 30 yers after the original Broadway production, which starred Jennifer Holliday as 'Effie' and won six Tony Awardsfor Best Book Best Actor Best Actress Best Featured Actor , Best Lighting Design , and Best Choreography. The 2006 film adaptation featured Beyonce, Eddie Murphy and Oscar winning Jennifer Hudson as Effie White who sings the fabulous powerful number "And I Am Telling You I'm Not Going. Would be great if this happens!